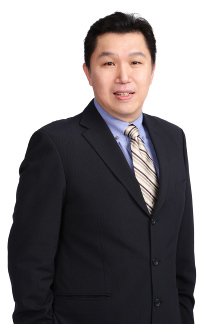 Steven Ee runs FMS Associated Asia, a facilities management training and consultancy company that provides accelerated learning in facilities management. His mission to raise the recognition of facilities management has taken him around the world. His workshops, seminars, and training programmes have challenged facilities practitioners to raise the bar and earn respect as strategic resources for their organisation. He is a Certified Facility Manager awarded by the International Facility Management Association (IFMA), an IFMA Approved Instructor, and IFMA Subject Matter Expert for its Facility Management Professional program. He is the co-developer for the Competent Facilities Practitioner programme and has developed the Workforce Skills Qualification programme for facilities management in Singapore. His sincere, multi-disciplinarian approach has translated complex ideas into practical results and has inspired other practitioners to pursue excellence in the profession. He is regularly invited to speak at seminars and conferences attended by over thousands of facilities practitioners in Singapore, Malaysia, Brunei, Thailand, Indonesia, Philippines, and China.